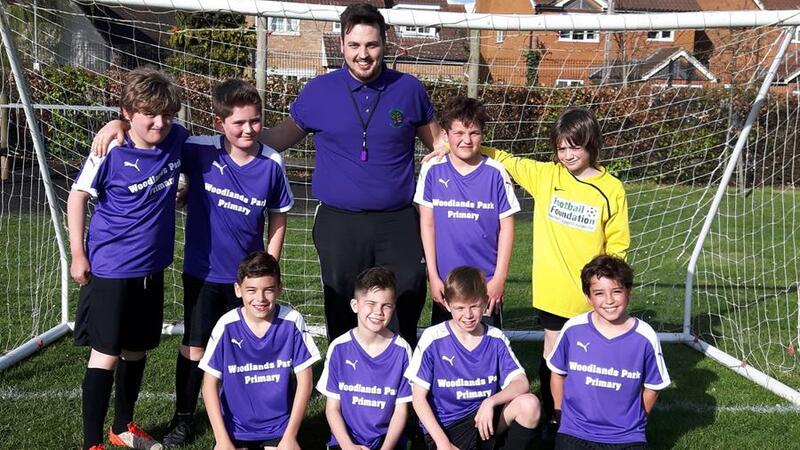 On Thursday, Woodlands Park played their first league games of the term. The first match was against Wessex and, although we went 2-0 down, we showed great fight and determination to get back into the game and managed to get a goal back thanks to a great solo effort from Harry, to make the final score 2-1. 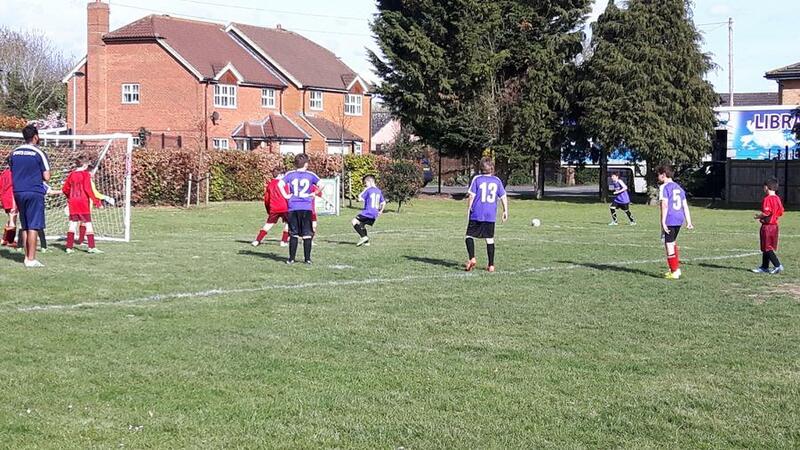 The second match was against Holyport and everyone showed real desire to win, from the first kick. We came away with an excellent 3-0 victory, thanks to goals from Harry, Matthew and Ben. 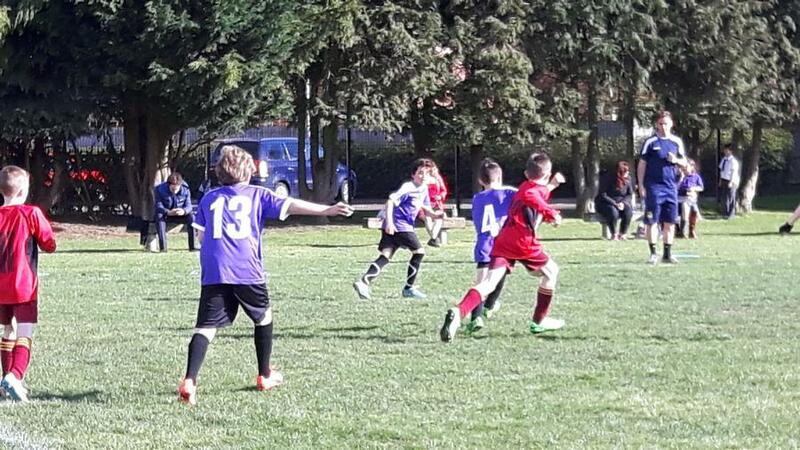 I would just like to say well done to those who played in the football matches on Thursday, against Wessex and Holyport. 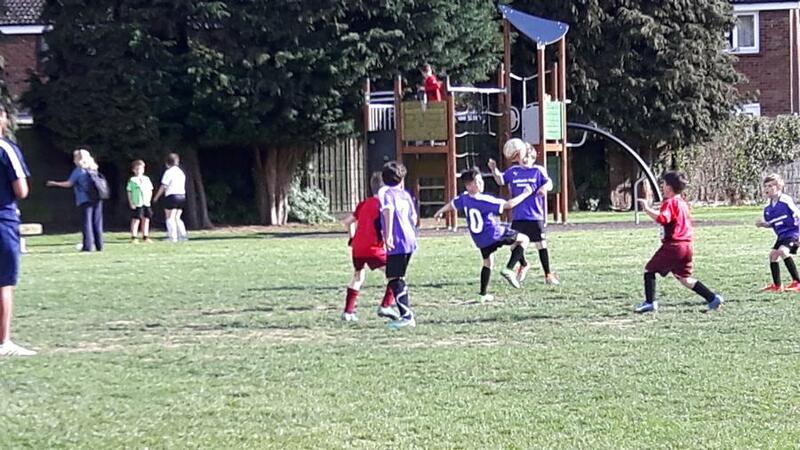 We played fantastically well and I am very proud of the performance of all the children but also the attitude they showed on and off the pitch. Congratulations!